As of July 1, 2016, Bernard & Johnson are 100% independent financial planners. 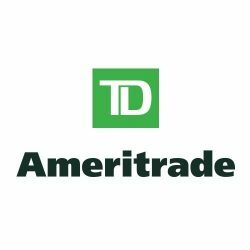 We use Ameritrade to process transactions. Ask us about how this benefits you and your financial plan. We are newly and truly independent now!